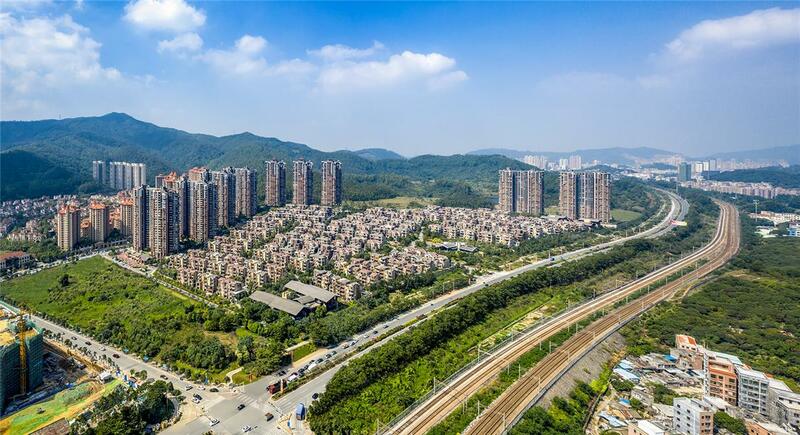 As part of the Guangzhou-Shenzhen-Hong Kong Gold Corridor, the city of Dongguan has been actively improving and positioning itself as a livable and business-friendly city. 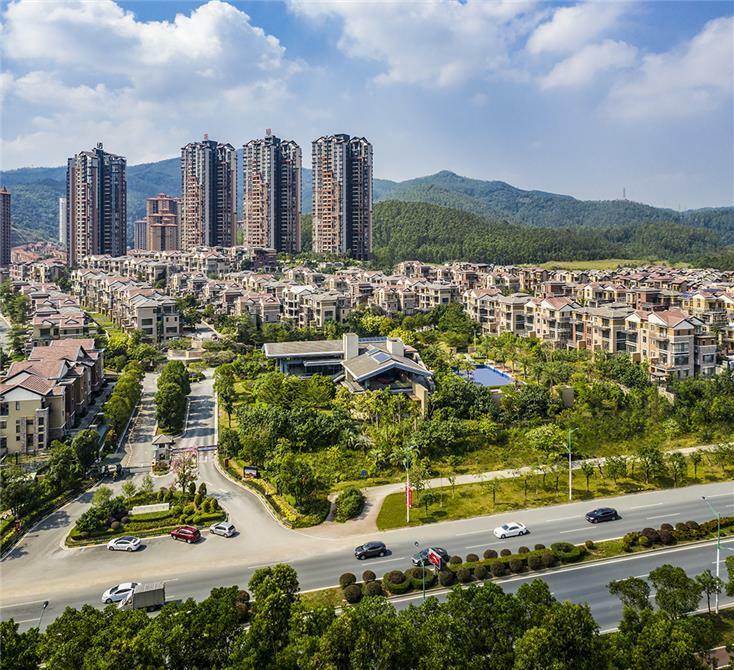 Dongguan has laid the groundwork for an eco-friendly urban framework improving its urban infrastructure, defining concentrations of industrial development, and incurring heavy investment for water ecology restoration and wetlands reform. 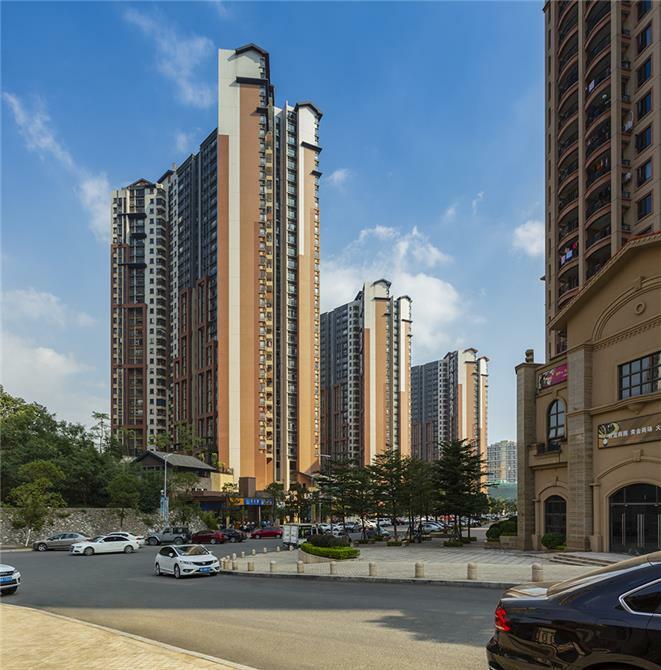 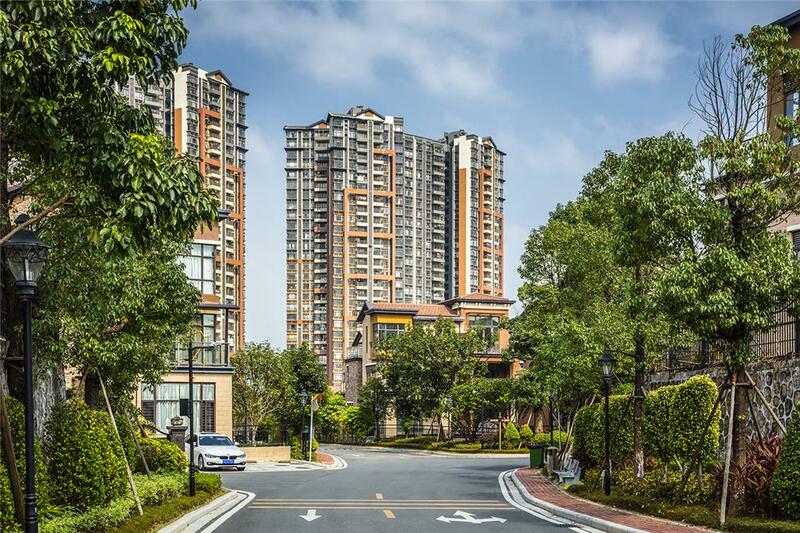 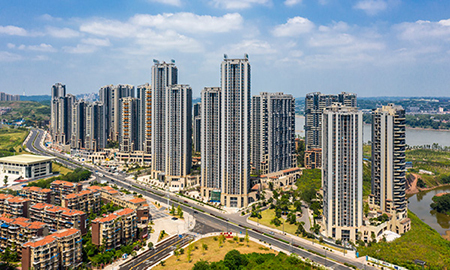 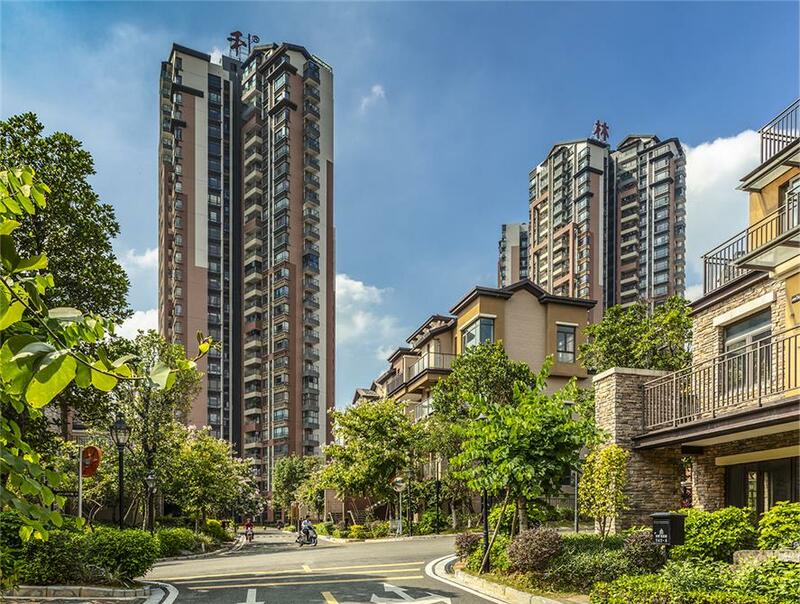 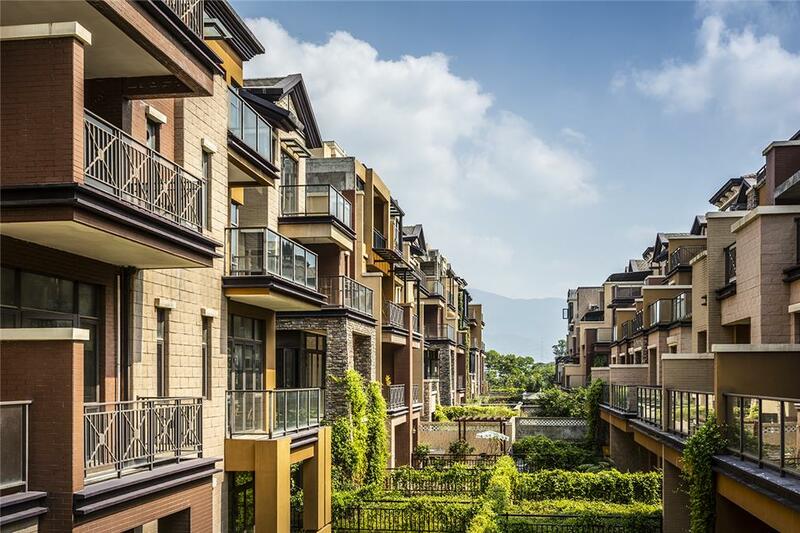 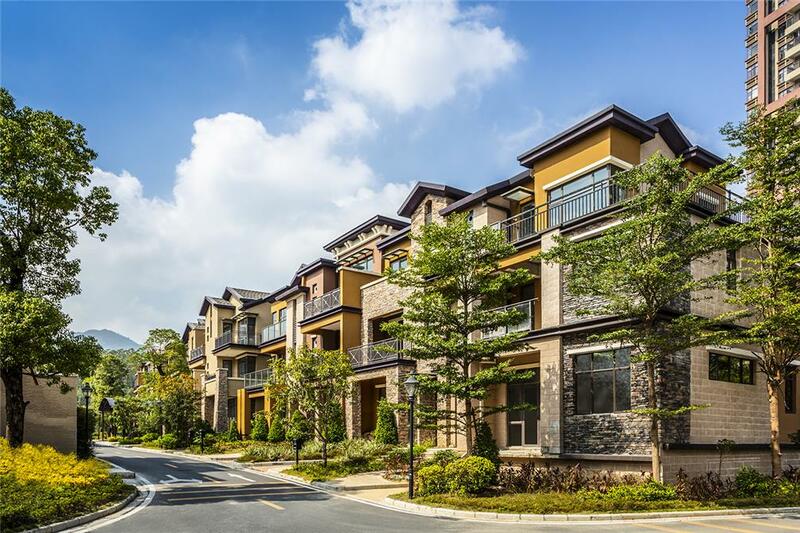 Supporting the economic growth, planned communities like Dongguan Ecological Town are supplying quality housing and urban facilities for resident enterprises and their employees. 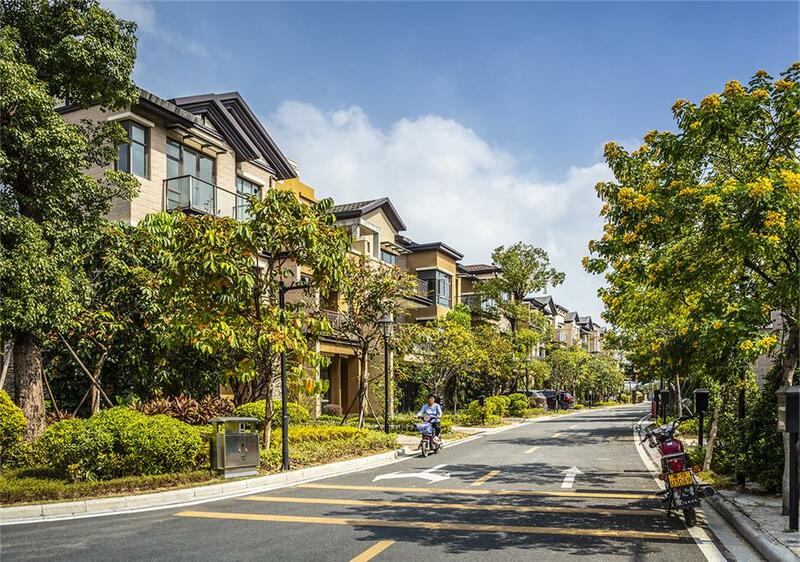 This new urban town center is located at the entry of an Ecological Tourist Theme Park. 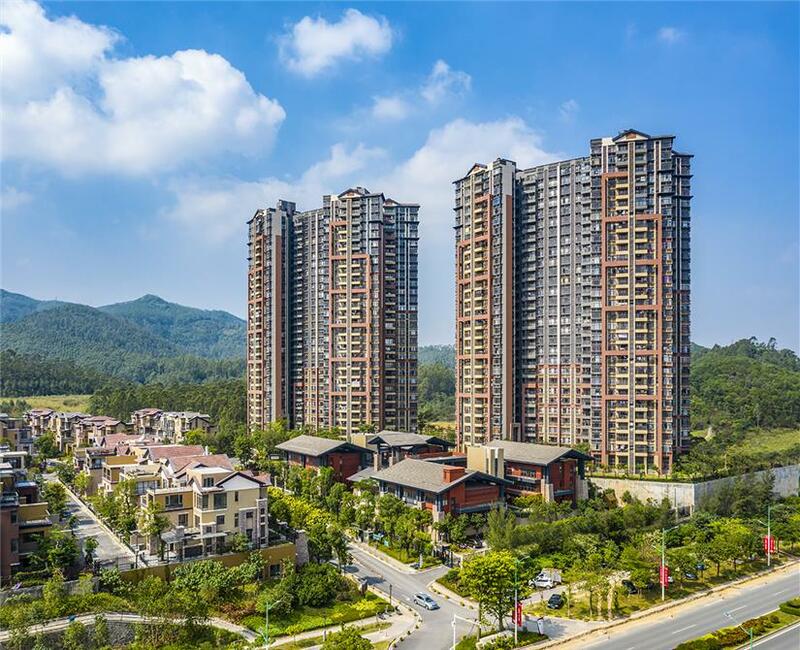 High-rise condominium towers are anchored by animated storefronts of a retail base, overlooking the community of low-rise townhomes and condominiums, and panoramic mountain views to the other side. 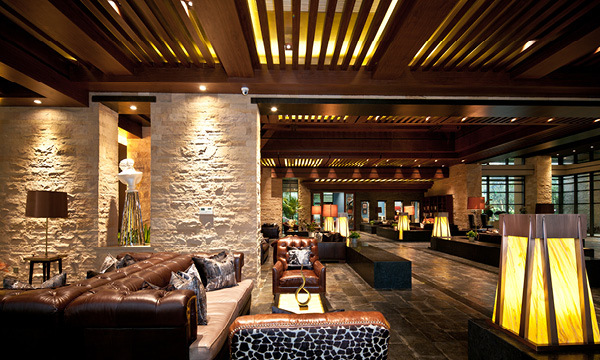 A contemporary mix of earthen color and materials reflect a Mediterranean architectural influence.